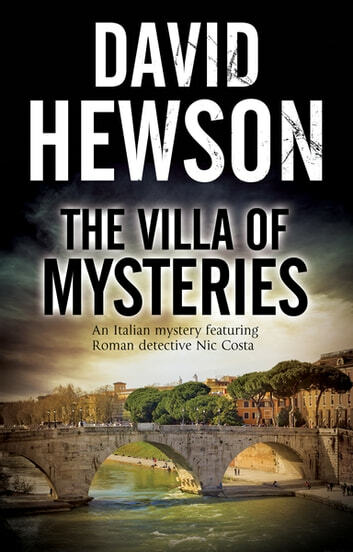 When the body of a young woman is discovered near the banks of the River Tiber, Nic Costa is drawn into a dark and dangerous underworld. 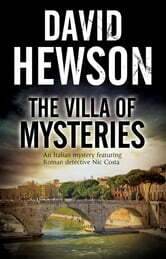 When a young woman turns up dead in a peat bog near the banks of the River Tiber, Teresa Lupo, a maverick pathologist, believes she has the victim of an ancient Roman ritual on her hands. She’s wrong. Leo Falcone, the chief inspector, knows this case is recent history and the horror is still very much alive.